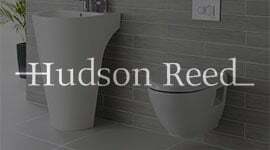 Radiators aren't all made equal, and if you are looking for an unusual radiator which is designed to both look great and provide efficient heat to your room, this Hudson Reed one could be the perfect choice. 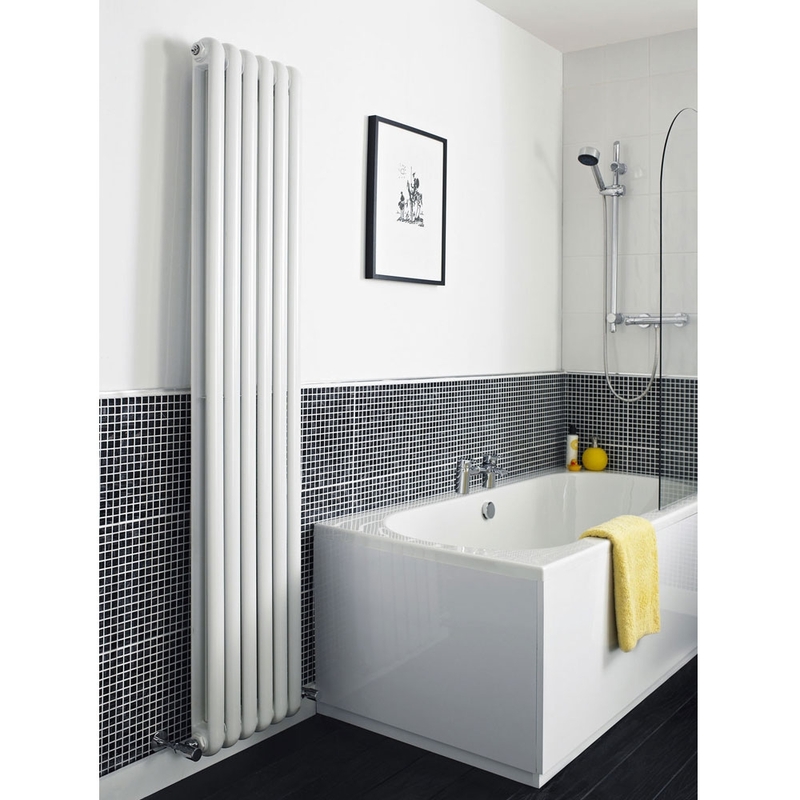 The double design is a more efficient use of space on the wall and looks of the radiator although unconventional are not so off the wall that the radiator will look out of place in a more traditional home. 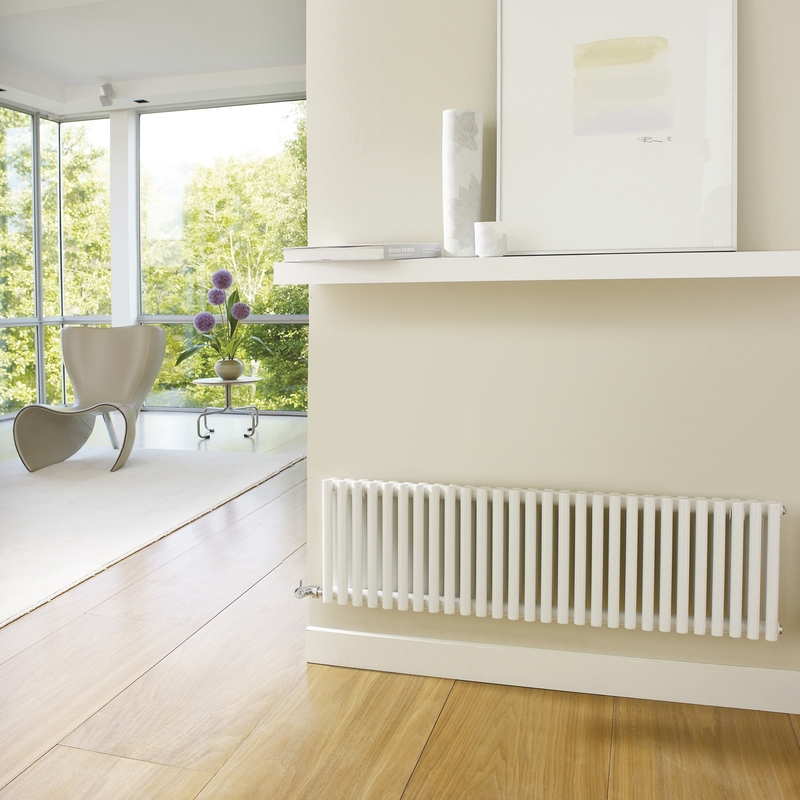 This is a radiator which is only 300mm high, so will squeeze into a fraction of the space of a standard radiator. It's also ideal for placing in smaller rooms, under a shelf or in awkwardly shaped rooms. 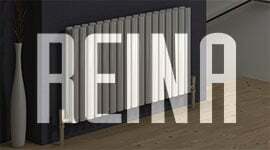 Hudson Reed is a well-known name in the world of radiators, and they have a reputation for quality. 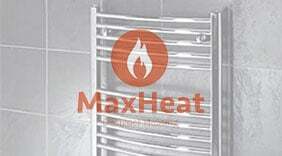 This double radiator is no exception, and comes with a 20 year guarantee for complete peace of mind. 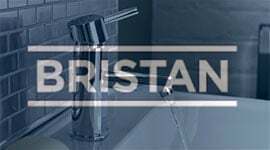 Although valves have to be bought separately, there is a wide range of compatible items to choose from. 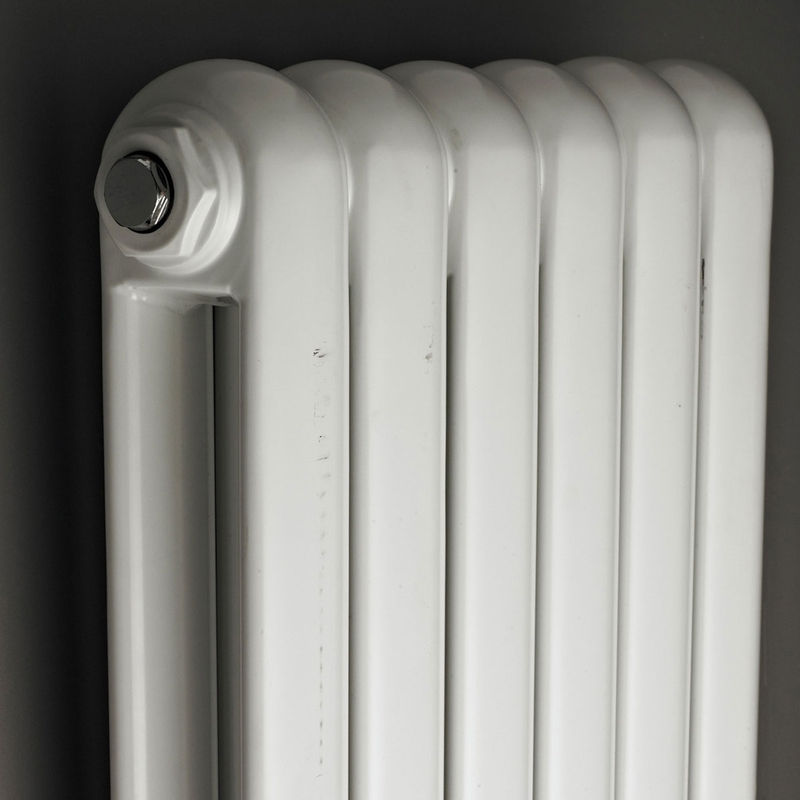 This type of radiator is easy to install, and the job is made even easier by the fact the brackets are included with the radiator. 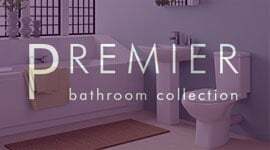 Whether you're shopping for a new radiator for an extension, or upgrading your central heating throughout the home, this is a designer style radiator but without the price tag. 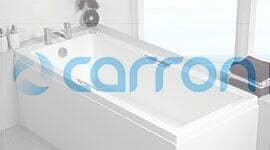 It offers great value for money and is a superb choice for any family home.